For many years Canadians with young children or infirm relatives have had a sweet deal. Under a federal program, they could hire foreigners at affordable wages to care for their loved ones. In return the caregivers, most often from the Philippines, Indonesia and the Caribbean, were eligible for permanent resident status after two years of full-time work. It was a win-win situation — until three years ago. That’s when the Harper government changed the rules of the program to restrict the number of foreign nannies or caregivers it would accept by capping the numbers and setting out new language skill and education requirements. Since November 2014, only 555 caregivers have been granted permanent residency in the country. That compares with an average of 8,000 a year who received permanent status between 2006 and 2014. Now there are fears it could get get worse for the thousands of workers – almost all of them women – who take care of Canadian children, the infirm and the aged in exchange for a shot at bringing their own families to this country for a better life. 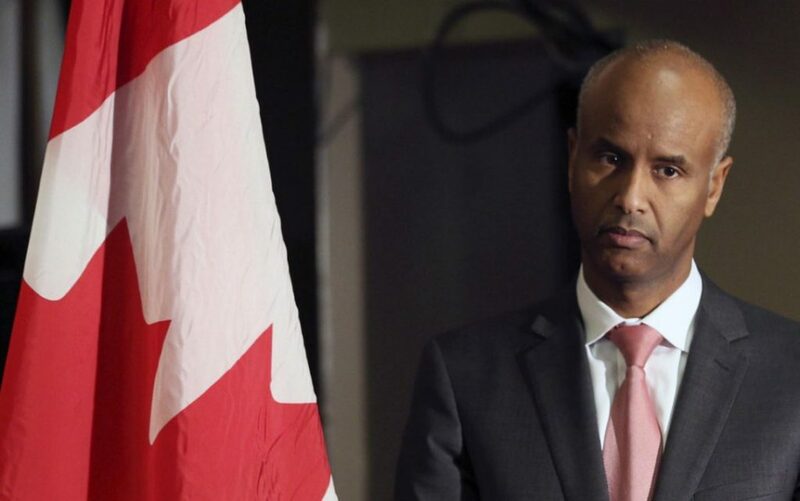 A notice posted to the Immigration Department’s website on the weekend suggests that foreign caregivers will not be eligible for permanent residence status if they have not accrued two years of employment by Nov. 29, 2019. That leaves many who are already here in the lurch. In the meantime the government says it is reassessing the program, leading many to fear that the pathway to permanent residence for caregivers will be shut down permanently, turning them into perpetual guest workers. If that happens, it would be the wrong message to send out about the important role that caregivers play in Canadian society. She is right. The Trudeau government should reward caregivers by making them eligible for permanent resident status after two years of working in Canada. While it’s true that Canada’s program for caregivers is believed to be the only one in the world that provides a pathway to permanent status, that doesn’t make it a bad idea. Indeed, the program as it existed in the past — which saw about 4,000 to 6,000 caregivers come to Canada each year — was a good one. First, caregivers boost the economy by enabling parents or relatives of the infirm to work at other jobs. Second, the access to permanent residency is an incentive that helps to make up for the job’s relative low pay and sometimes unpleasant work conditions while arguably attracting the best caregivers in the world, who surely make good citizens. It gives them a chance to bring their children and other family members to Canada. At the moment, many are in limbo, taking care of other peoples’ kids while separated from their own children. Finally, now is not the time to pull the rug out from under the feet of foreign caregivers. With an aging population and no sign of a national child care plan in sight, Canadians arguably need all the help in this area that they can get. Foreign caregivers provide it. When they come to Canada they should have a way to permanent resident status. It’s not only the right thing to do, it’s the smart thing.